You will feel at home the moment you walk in this beautiful and well maintained 4 bedroom, 2.5 bath colonial located on 4 private acres. The gourmet kitchen with stainless steel appliances and breakfast bar opens up to the bright living room with gas fireplace. Family room with a lot of natural light, beautiful hickory floors throughout the main level, central air, new carpeting just installed upstairs. 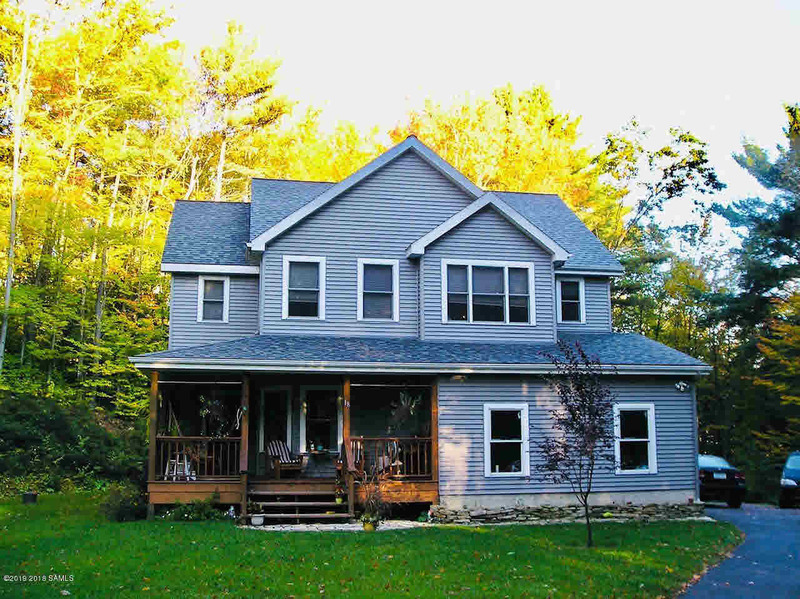 Come discover this stunning home, you won't be disappointed.Easy access to lake and shops.